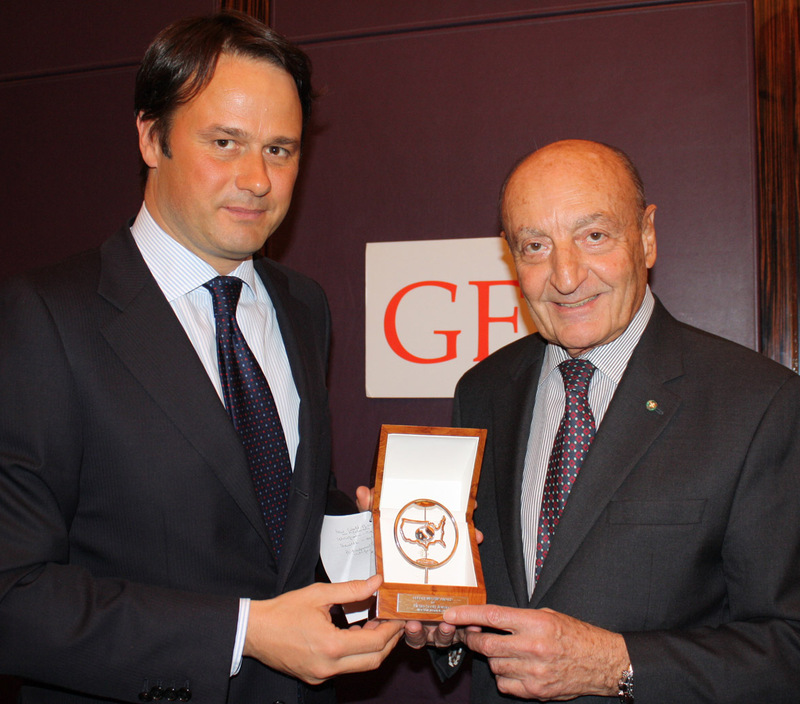 GEI Luncheon in honor of Mr. Pietro Scott Jovane, Managing Director of Microsoft Italy – New York, March 15, 2011– Remarks by Lucio Caputo – President of GEI. I am very pleased to welcome to GEI Pietro Scott Jovane Managing Director of Microsoft Italy. Born in Cambridge (MA) in 1968, Pietro Scott Jovane graduated in Business Administration from the University of Pavia. During his career, he has held various positions in the financial sector. In 1994, he was part of the team representing the shareholders for the first privatization of the Vetrario SIV Group, later broadening his responsibilities within the group and coordinating the finances for the Pilkington Group’s Southern Europe area in Milan. From 1998 to 2000, he was based in New York and was Chief Financial Officer for North America for the Versace Group. Returning to Italy in 2000, he took up the position of Chief Financial Officer at Matrix and went on to serve as Management Control Director with the Seat Group. After joining Microsoft in 2003, Pietro Scott Jovane has accrued important professional and managerial experience in the financial and commercial sectors. From 2006 he headed the online division, where his task was to define business policies and strategy, consolidate growth and reinforce the division’s positioning as a leading provider of information, online content and communication services in Italy. In this role, Pietro Scott Jovane also ran the digital advertising arm, Microsoft Advertising. From 2005 to 2006 he was Sales Director for the Telecommunications and Media Market, managing the sales team for these sectors and prior to that, he served as Chief Financial Officer of the Italian branch for almost three years. On 18th July 2008, after having spent 5 years as a top manager with the company, Pietro Scott Jovane was appointed the new Managing Director of Microsoft Italy. Managing Microsoft in Italy give also to Pietro Scott Jovane the possibility to influence the country’s digital present and future and to contribute to development of the new technologies. I am therefore very pleased, on behalf of GEI, to welcome Pietro Scott Jovane and to present him with the GEI Friendship Award in recognition of his many accomplishments. The luncheon was held on March 15, 2011 in the Stella Private Room of Le Cirque restaurant in New York City.